RNLI Myrtleville-Church Bay: July 4, 2015: Six weeks to go. 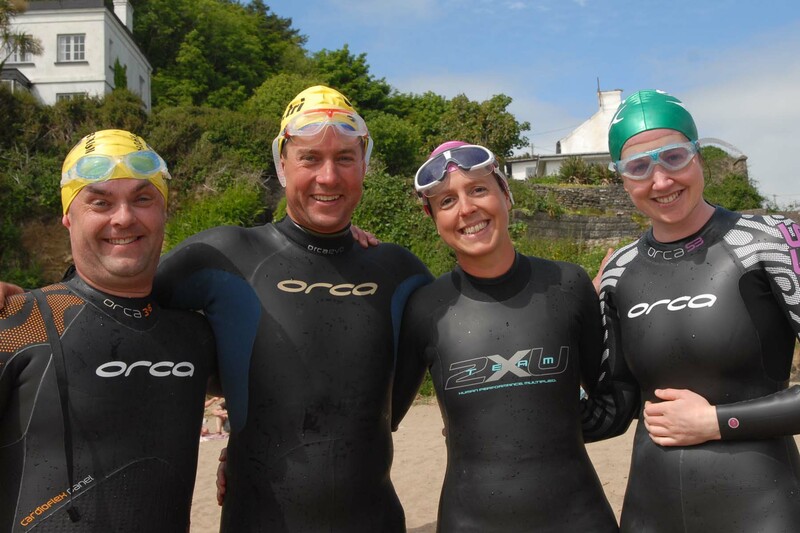 Six weeks to go to the sixth running of the RNLI Myrtleville – Church Bay Swim. Don’t miss this event. Get swimming and entering. In the earlier days of the event, there wasn’t a clear distinction between Administration staff and Competitors. B. Lynch would give the safety briefing, then run to the nearest phone box (tough going from Myrtleville, to be fair) and change in to his superman Orca costume. Ta Da!! This is great, isn’t it? Pictures of Bernard in a wetsuit! Whooda Thunkit? Get swimming and entering for the 2015 event. Not to be missed. This entry was posted in Events and tagged Munster Open Water Swim Calendar, Myrtleville swimming, Open water swimming events, Open water swimming races, RNLI, Sea swimming events, Sea swimming races by myrtlevilleswimmers. Bookmark the permalink.